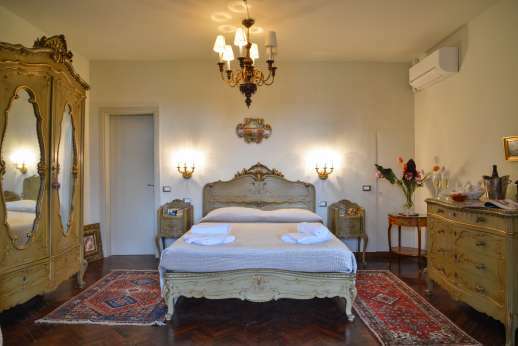 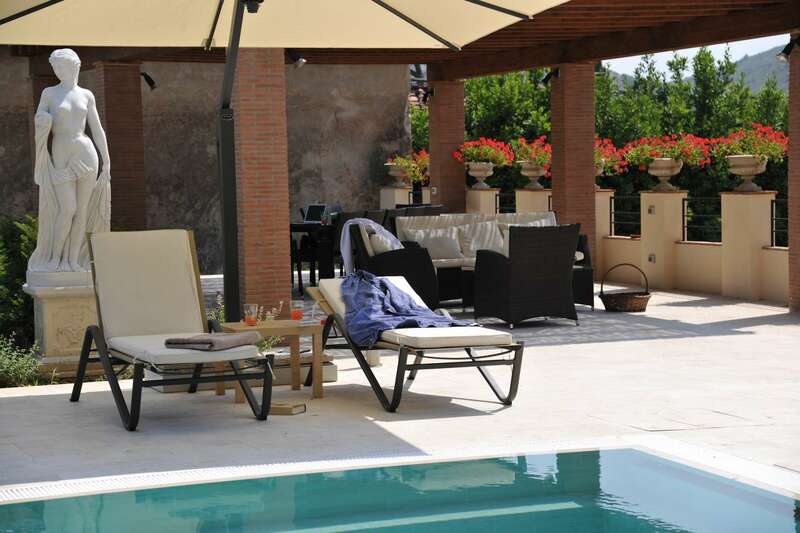 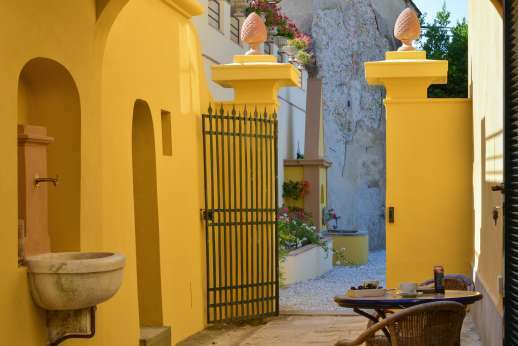 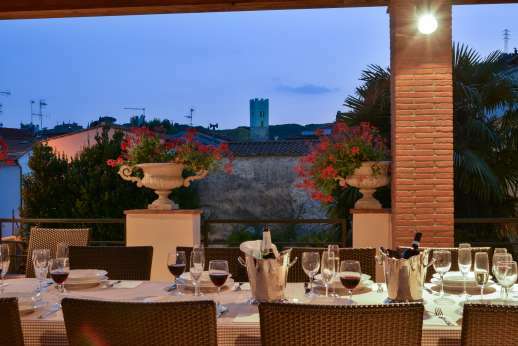 Win a week’s stay at Villa Proserpina for you and your friends! 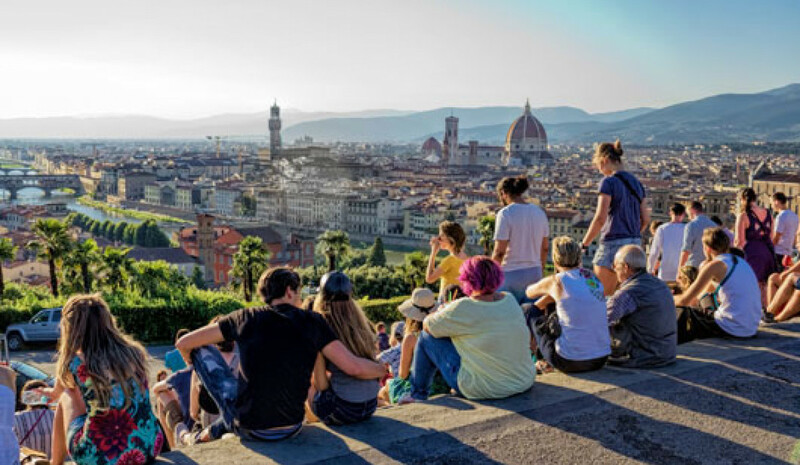 To celebrate the launch of our Edizioni Italiane season, we’ve teamed up with Tuscany Now & More to offer an exciting competition. 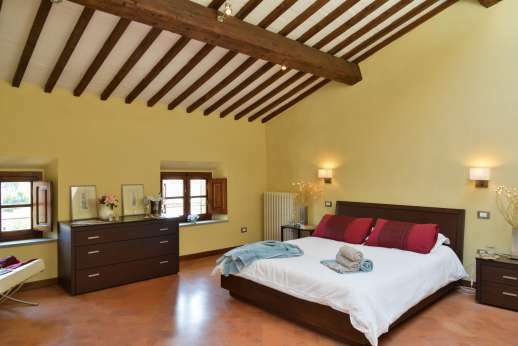 Win a week’s stay at Villa Proserpina in Tuscany for up to 10 people worth £6,800! 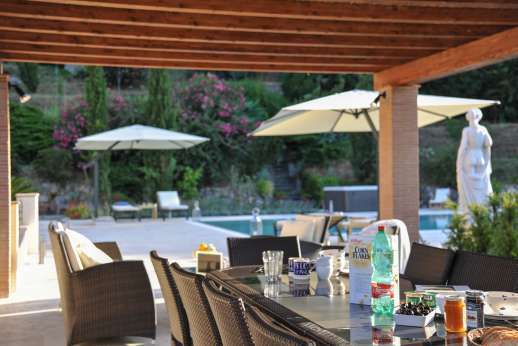 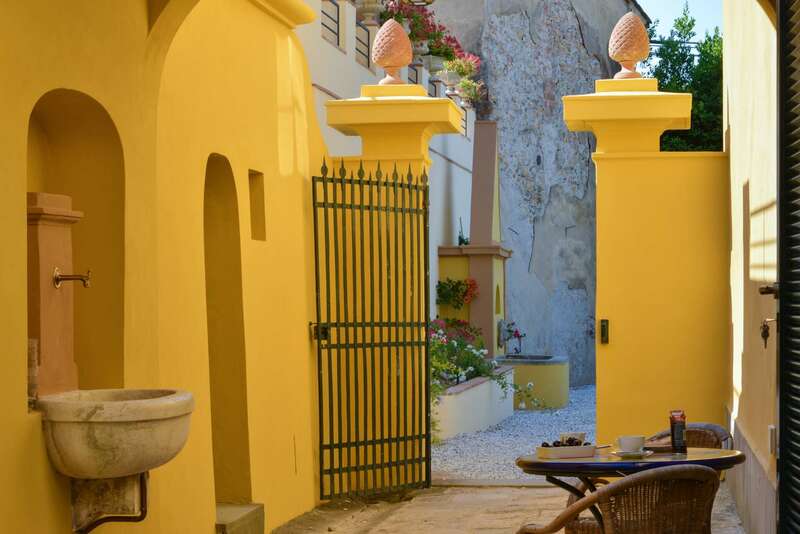 If you’re searching for a mediterranean retreat to share with friends or family, Villa Proserpina is just the place for you. 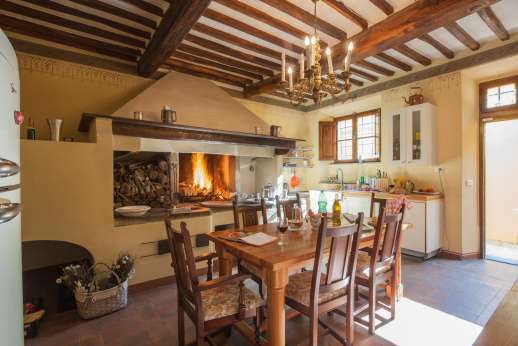 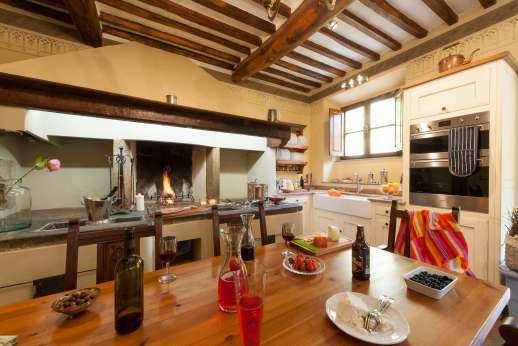 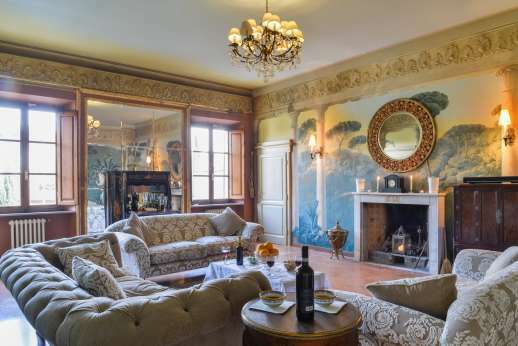 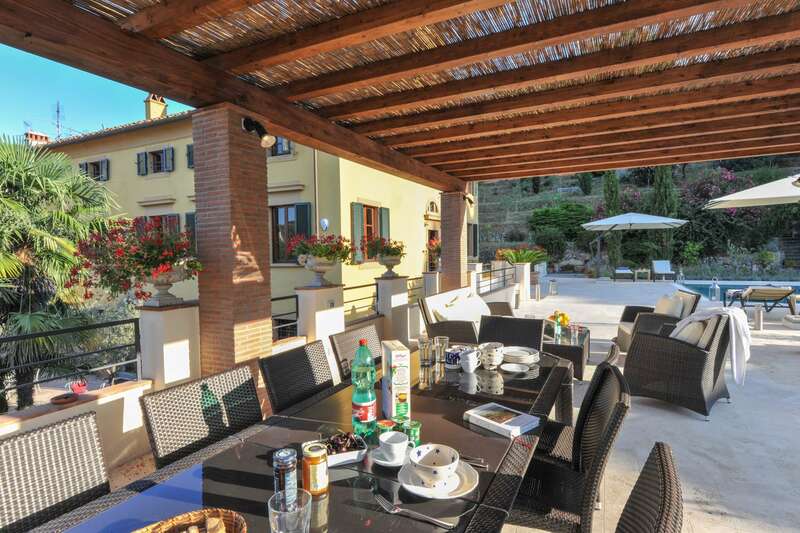 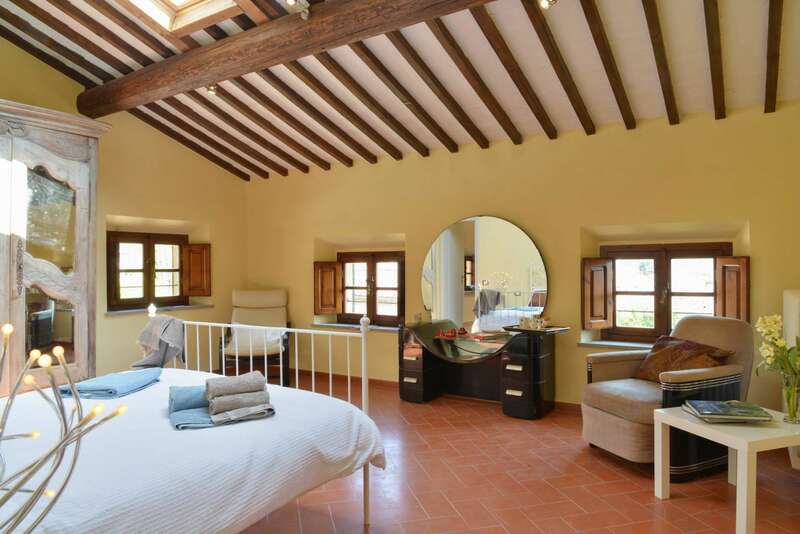 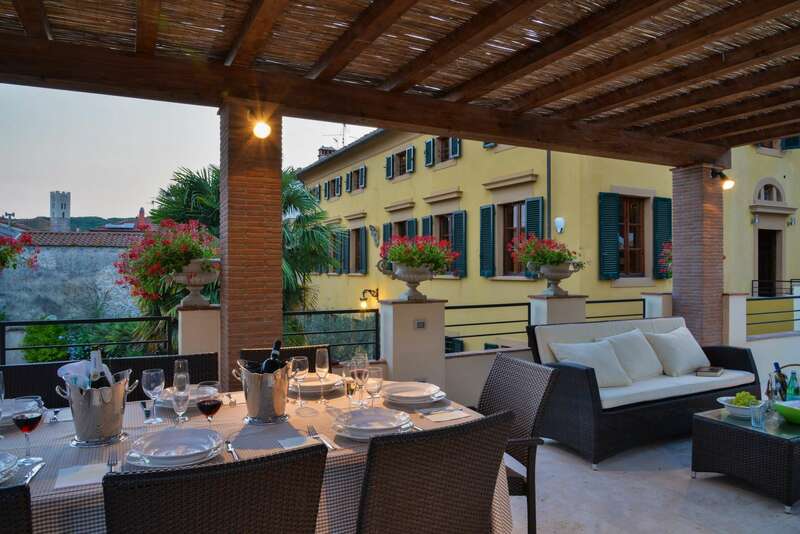 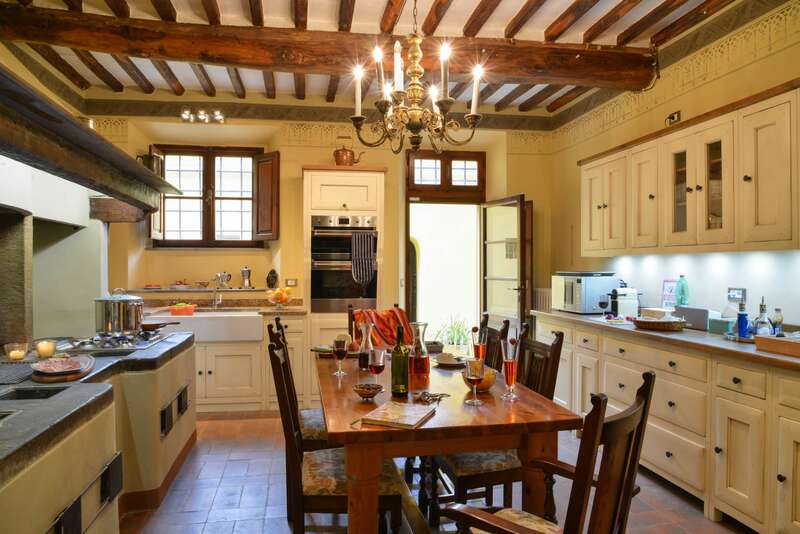 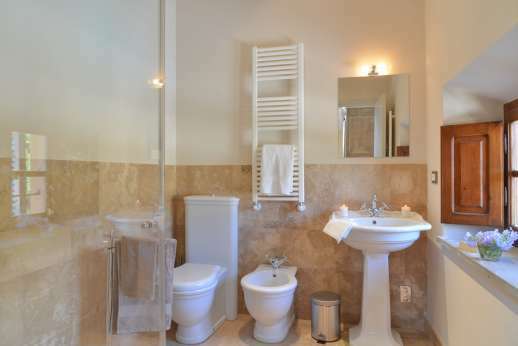 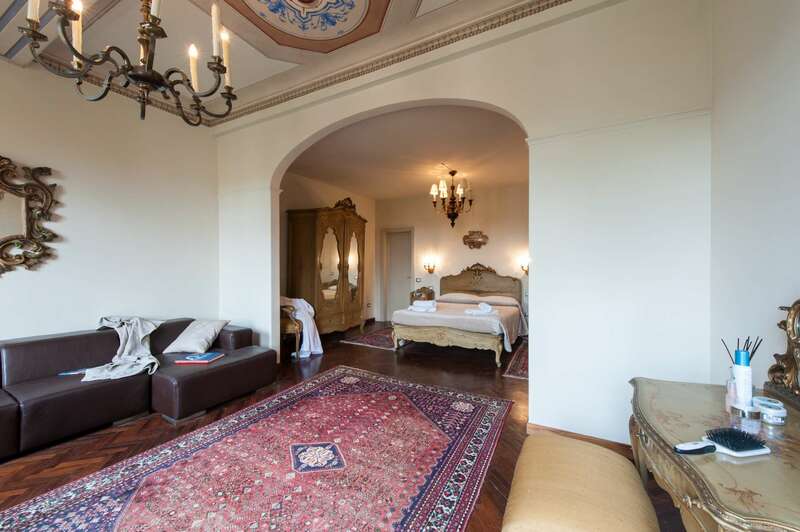 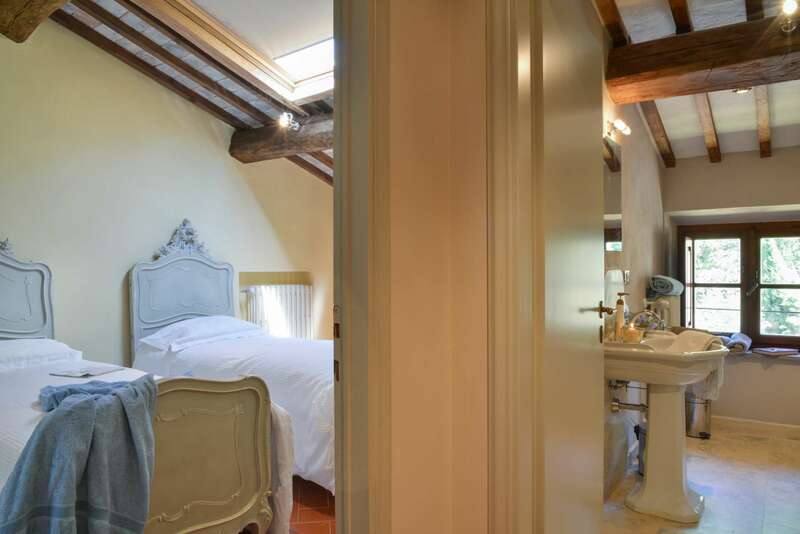 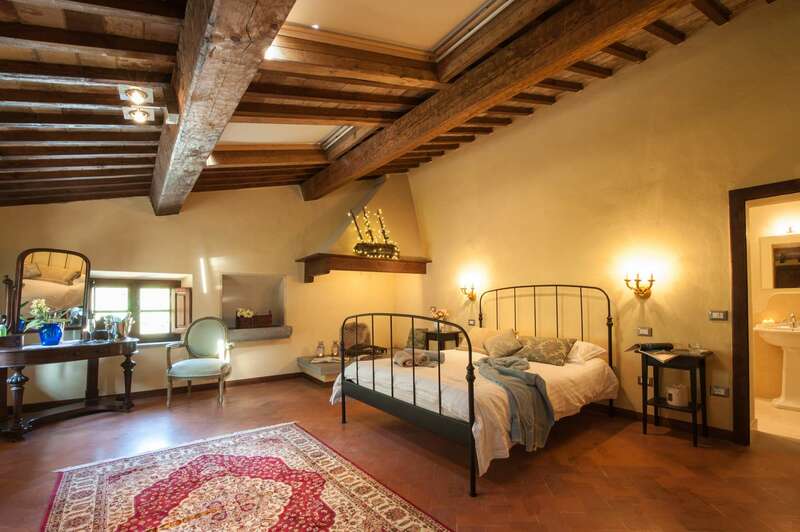 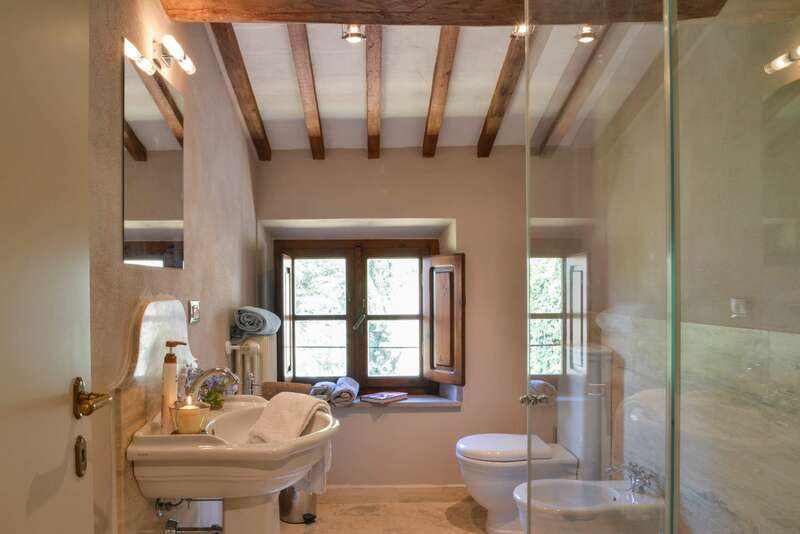 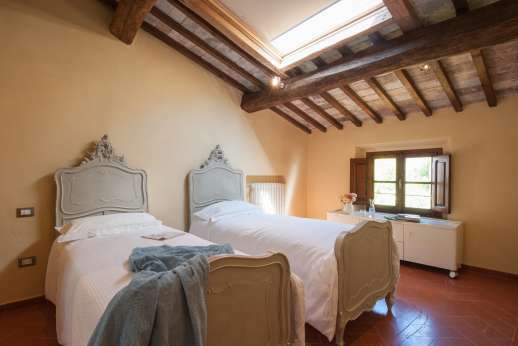 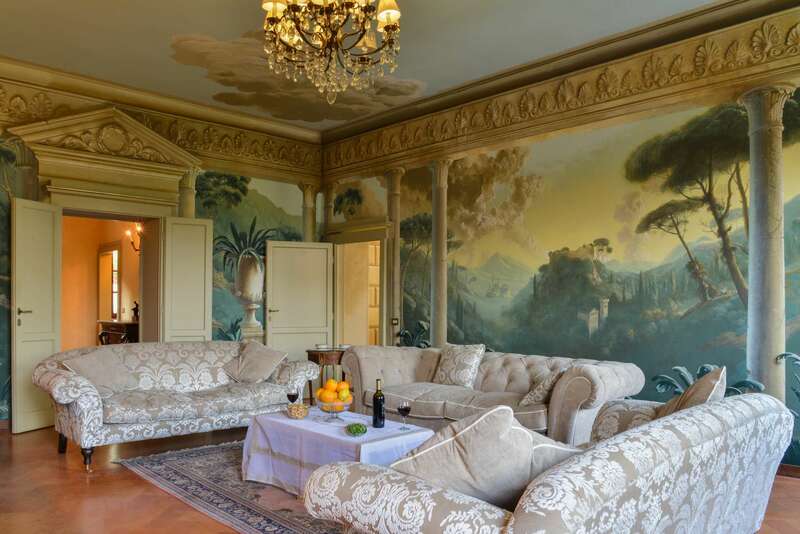 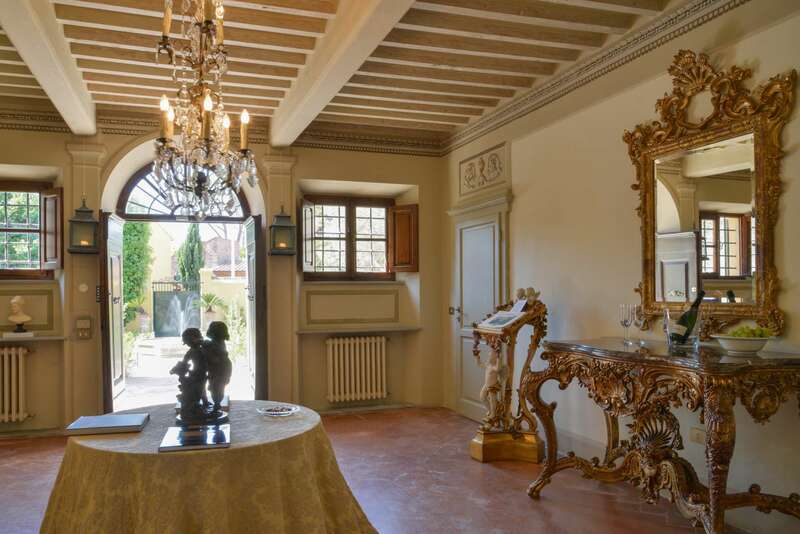 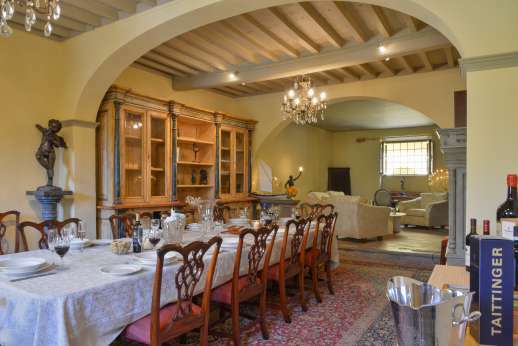 This beautiful five-bedroom villa is located between the picturesque cities of Lucca and Pisa, and is just 20 minutes drive from sunny white beaches. 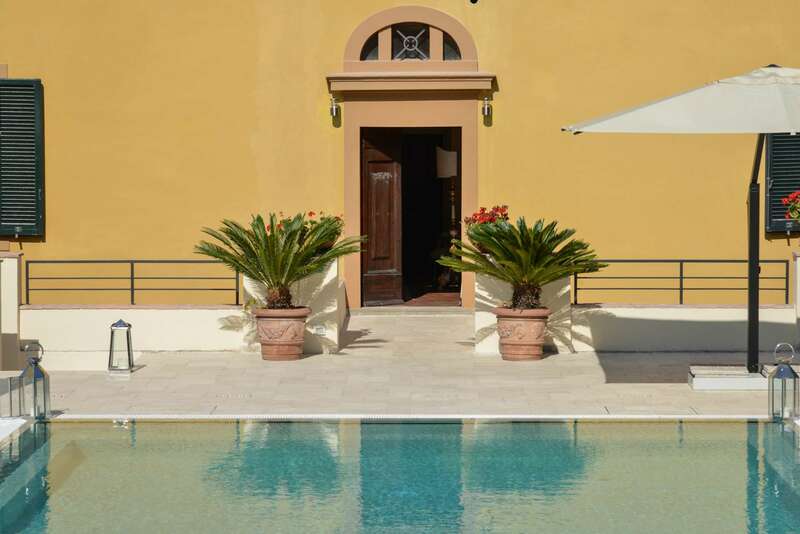 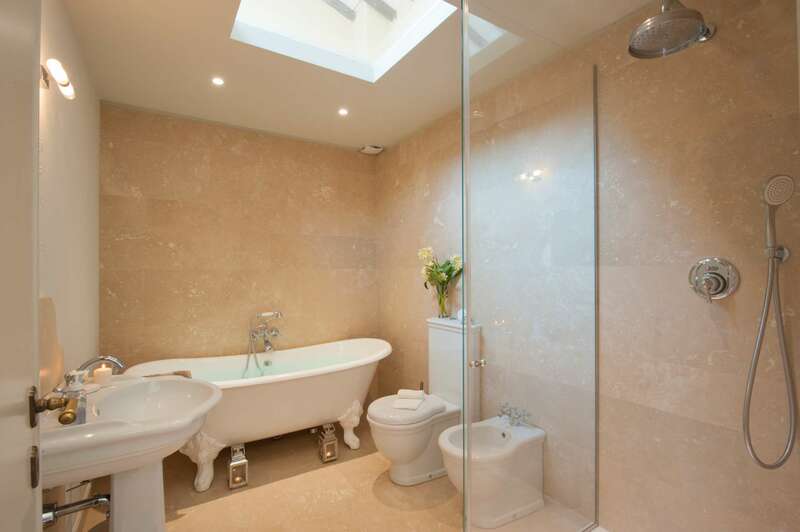 Recently restored and converted, the 300-year-old villa features all modern luxuries including air conditioning throughout plus a stunning infinity-edge heated swimming pool finished in travertino marble. 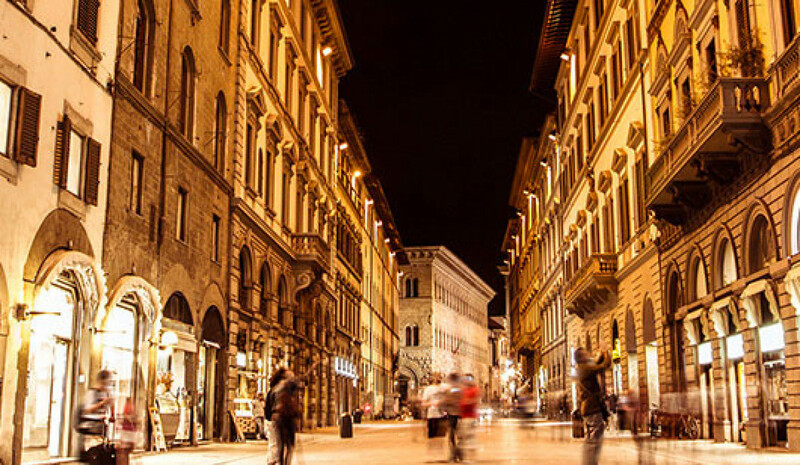 One of Italy’s most idyllic regions, Tuscany is famed for its mix of culture, cuisine and stunning scenery. 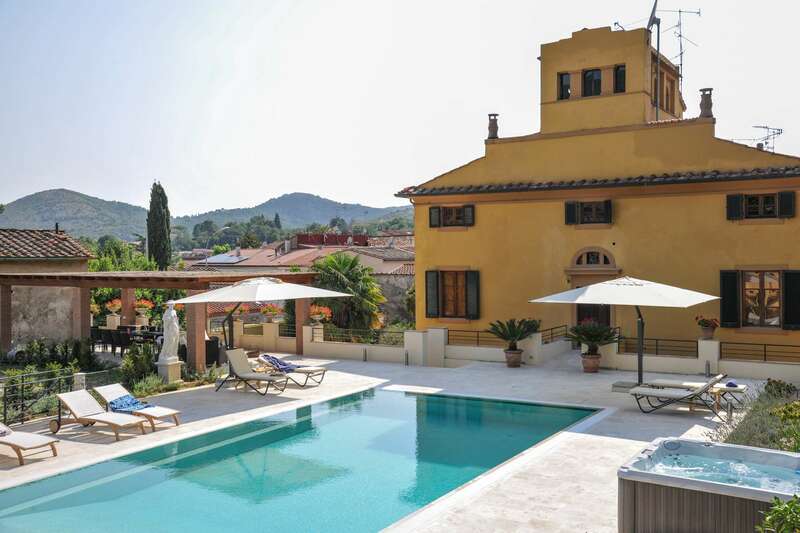 Tuscany Now & More offers all of the areas natural beauty and history right on your doorstep giving you exclusive access to the regions most luxurious villas. 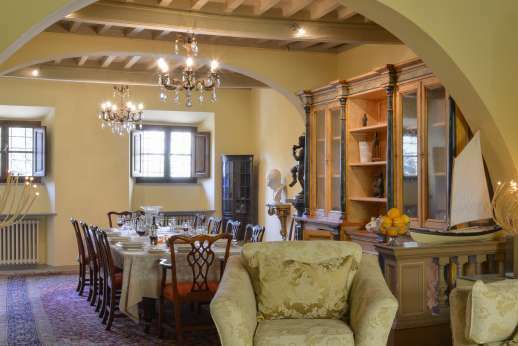 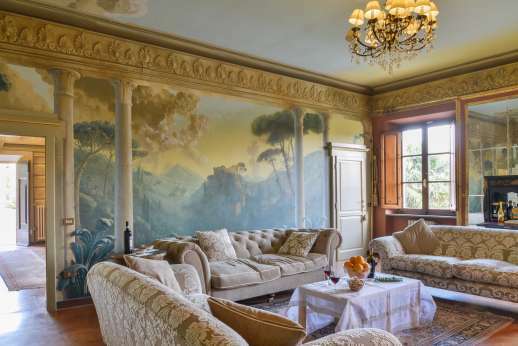 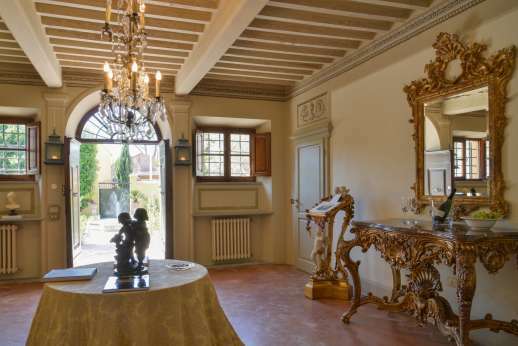 Founded in 1990, this family run business offers exquisite rental properties throughout Tuscany and beyond. 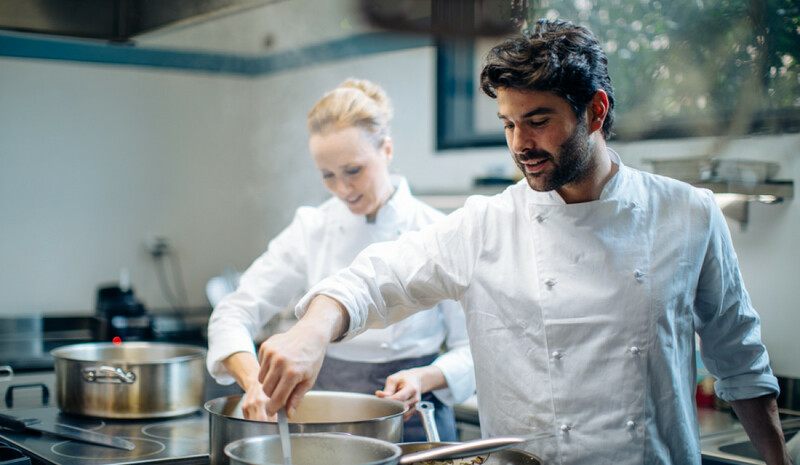 From start to finish, your Italian getaway is brought to life through tailored experiences like family cooking lessons with a professional chef or your own personal gelato maker. 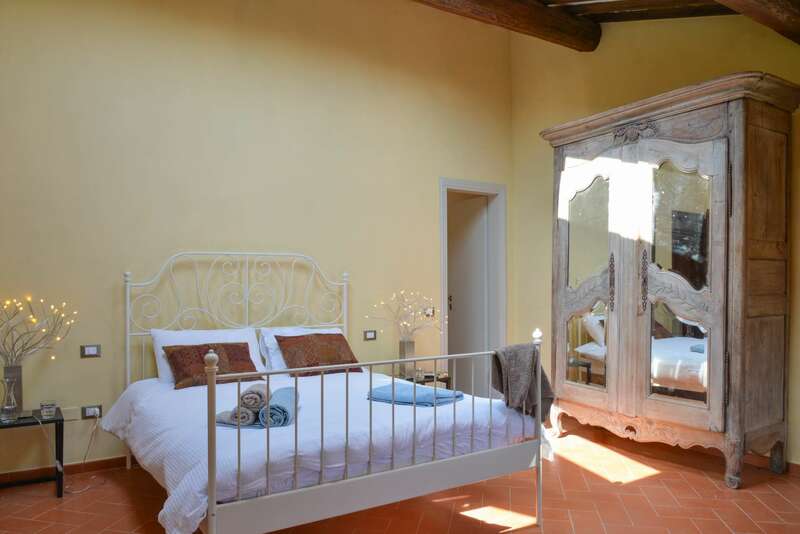 To win a week’s stay at Villa Proserpina courtesy of Tuscany Now & More, simply fill out the form below. 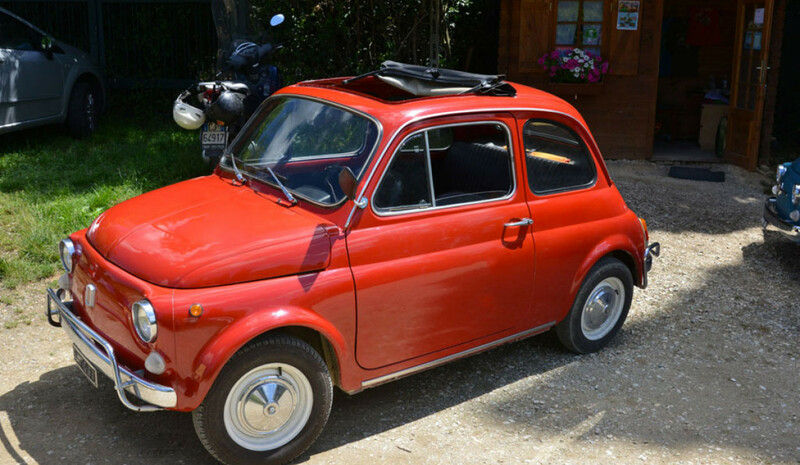 Competition closes 28th February 2017. 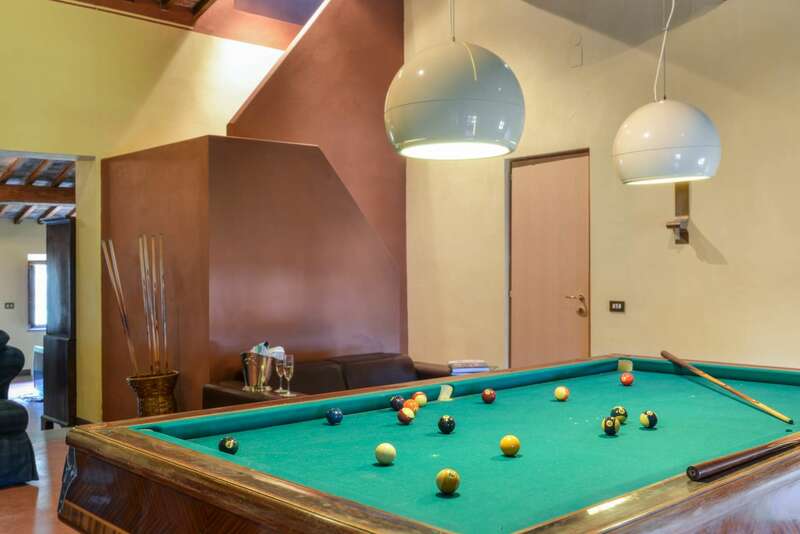 The winner will be announced on 14th March and the prize can be taken in 2017 or 2018, excluding July and August and subject to availability. 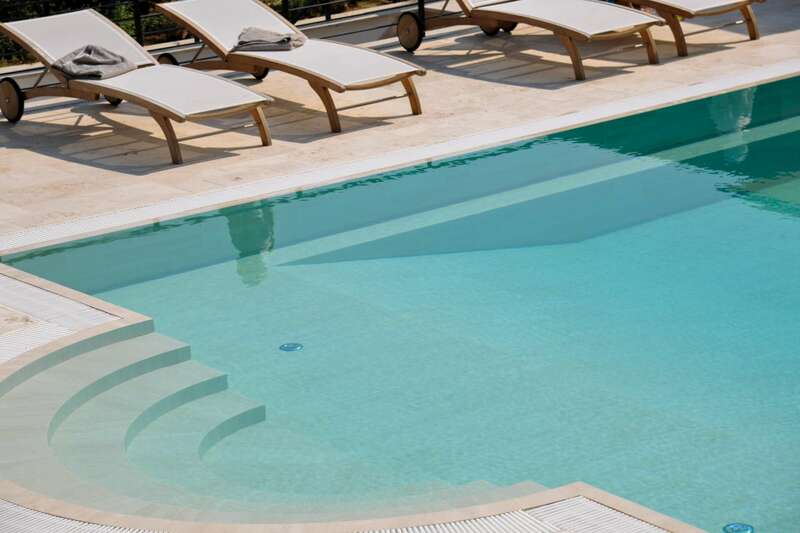 The prize does not include flights or transfers. 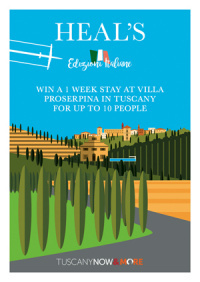 See our competition Terms & Conditions for more details.